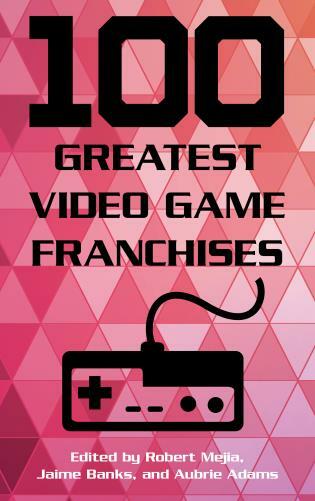 As their prominence in the news cycle – from Gamergate to the burgeoning smartphone market to the VR realm and beyond – would indicate, video games and gaming have rocketed from a fairly fringe existence to a central position in the everyday lives of millions. 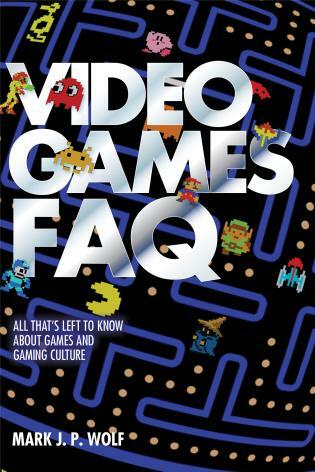 Whether you're a casual reader with an interest in the subject or an experienced gamer scrounging for obscure facts and stories, Mark Wolf's Video Games FAQ: All That's Left to Know About Games and Gaming Culture is an indispensable resource touching on all aspects of this techno-cultural phenomenon. Wolf's info-dense account traces video games from their earliest renditions as blocky abstractions to the photorealistic worlds of the present day, exploring the games, systems, technologies, companies, and inventors who transformed a novelty into a worldwide industry and major imaginative force along the way. 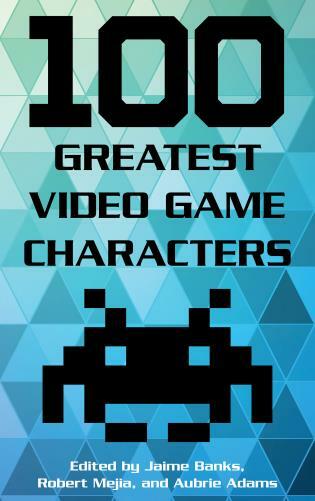 In lively prose intended for a general audience, the book examines the many ways video games have entered our lives, impacted popular culture, and evolved through innovations and technological advances. More than just a history, this book, which can be read from cover-to-cover or a stand-alone chapter at a time, is also packed with fun, thought-provoking video game trivia touching on the origins of handheld games, the first first-person shooting games, famous characters named after a landlord and an attorney, the birth of third-party development, and the best and worst selling systems of all time. 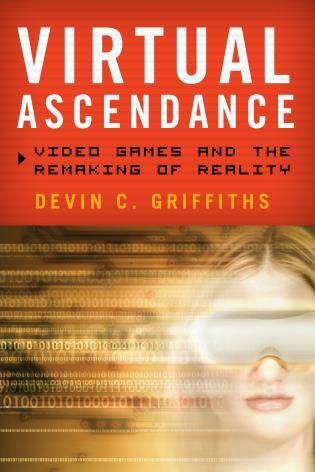 Whether discussing the pedigrees of games and systems, sequels, franchises, and series, the console wars, the home computer revolution, or leading companies and their strategies, Video Games FAQ serves as a fascinating, concise, and comprehensive window into the past, present, and future of video games and everything connected with them.